​Invectys is led by a team of experienced industry professionals, combining vision, scientific knowledge and management skills. M.D. & Ph.D. in immunology. 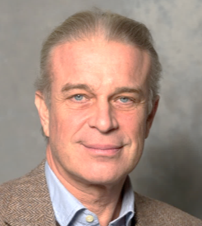 A laboratory head at the Institut Pasteur in Paris, Pierre Langlade Demoyen has published 70 scientific papers and was involved in the development of 10 patents. Oxford trained. Simon Wain-Hobson pioneered the discovery of the genetic blueprint of HIV. 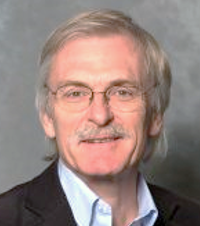 Professor and head of the Institut Pasteur’s Molecular Retrovirology Unit since 1986, he has authored more than 230 scientific publications. Ph.D. in virology. 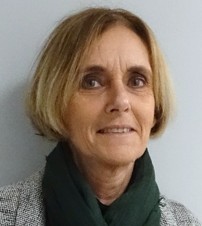 Extensive experience of more than 20 years in pharmaceutical and biotechnology R&D, including 10 years at Sanofi-Aventis as R&D manager. 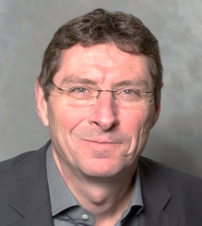 Thierry Huet has strong skills in the management of preclinical and clinical trials. Extensive experience of more than 25 years in managing start-ups with focus on their growth and business organization, 20 of which in Life Sciences sector.